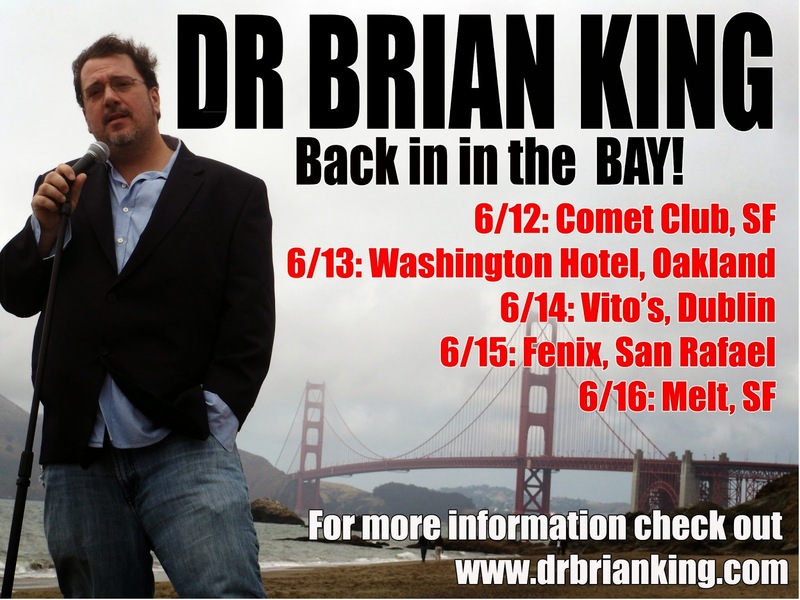 I'm going to be in the San Francisco area for a week in June, please come check me out! Hey gang, if you are in the area of NORTH CAROLINA, I'm going to be part of the Cape Fear Comedy Festival this year. 80 comedians, including me, 4 nights, and lots of fun. Come out!